So far I have 2 cards down and now one to go. 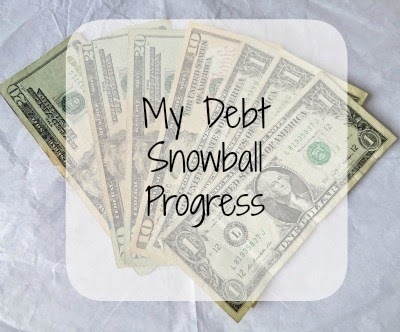 It's getting harder and harder to keep on myself about what to do with all my snowball money, but I force myself to keep paying down my debt. Sure, it's tempting to want to go on a shopping spree, but I know I'll regret it in the long run. So in October I threw $770 at my debt and I now have $9,498.89 to go. I WILL do this!!!!! Your doing so great on become debt free. What is RAW When It Comes to Pets? I Took The Vaseline 5 Day Challenge!